WE ARE A FAMILY OWNED BUTCHERY, SMOKE HOUSE AND CHARCUTERIE MAKERS NEAR MARGARET RIVER IN WEST AUSTRALIA’S SOUTH WEST. 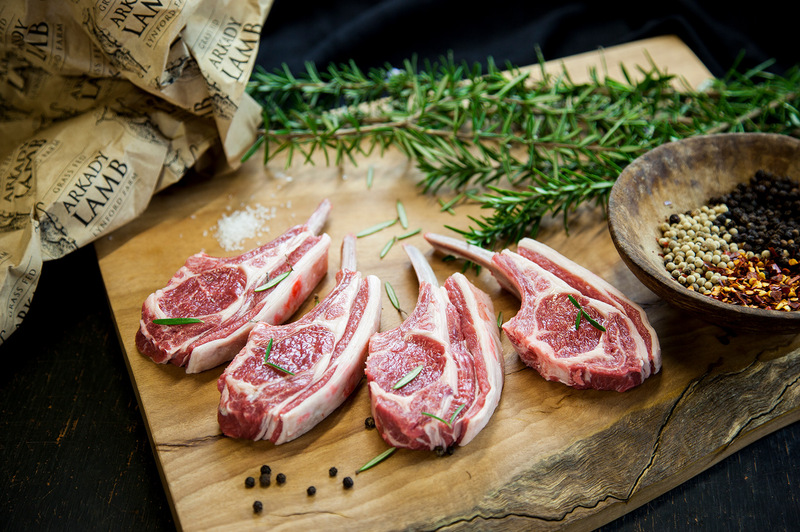 We farm and source high quality West Australian meat, from free range and grass fed animals of traditional breeds to prepare fresh cuts, charcuterie and sausages in the traditional style. Arkady. British breed lambs, Pol Dorset cross lambs from Lynford farm, located at the headwaters of the Blackwood river. Big Red. 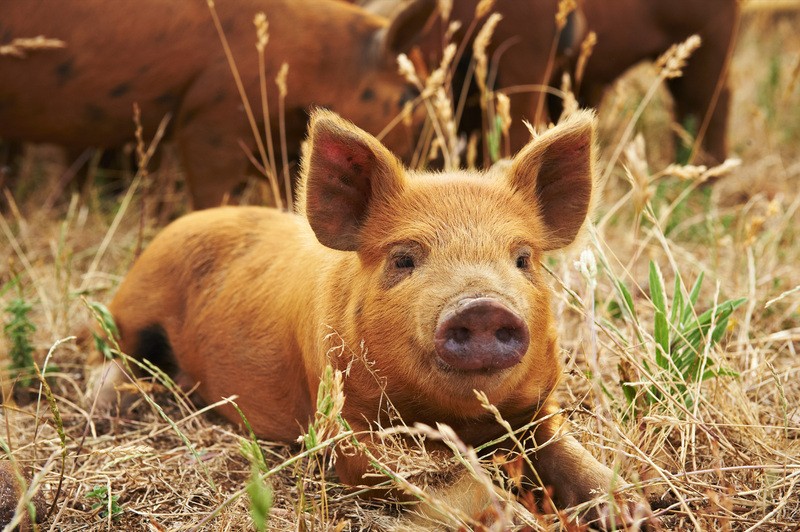 Tamworth crossbred pigs raised on a farm in the Forest Grove locality in the Margaret River region. 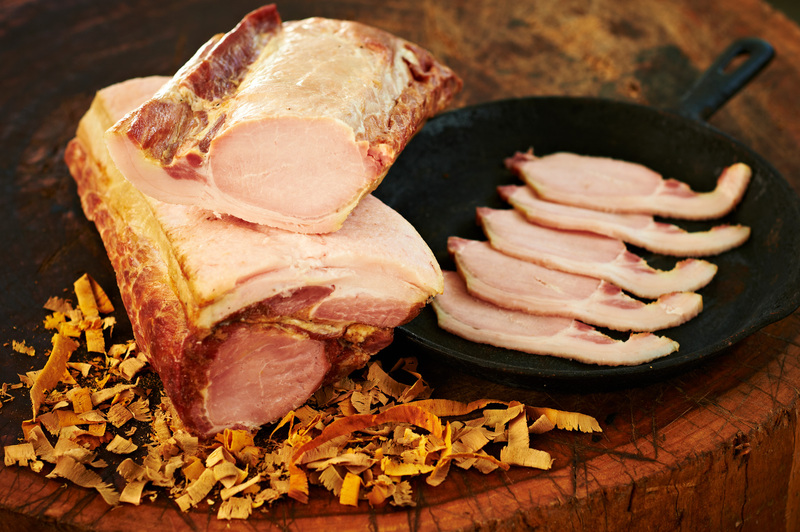 OUR CHARCUTERIE PRODUCTS ARE HANDMADE TO OUR RECIPES, FROM HERBS AND SPICES, FRESHLY GROUND IN HOUSE. We use a traditional smoking technique with shavings from local fruit trees such as apple. This imparts a subtle, sweet, smokey flavour and aroma. All ingredients used to cure or flavour our products have no artificial, colourings or flavours.